Beautifully updated in town home. Interior refinished from top to bottom. 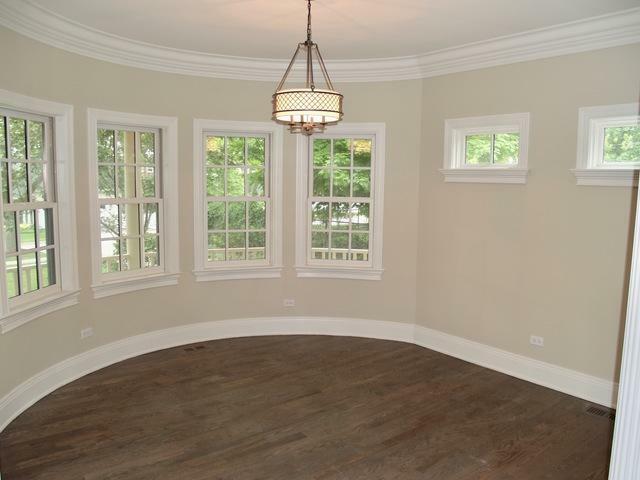 Walk to downtown Glen Ellyn, Lake Ellyn, Glenbard West, and Metra Station in less than five minutes. Built in 2005 with classic outdoor style but with an open modern floor plan. Main level includes mud, laundry, living, dining, kitchen, family, and breakfast rooms. 4 bedrooms upstairs with tons of closet space. Very large master suite with fireplace, vaulted ceilings, and his/hers closets. 1 other bedroom has en-suite bathroom. Two other bedrooms share a Jack and Jill bath. 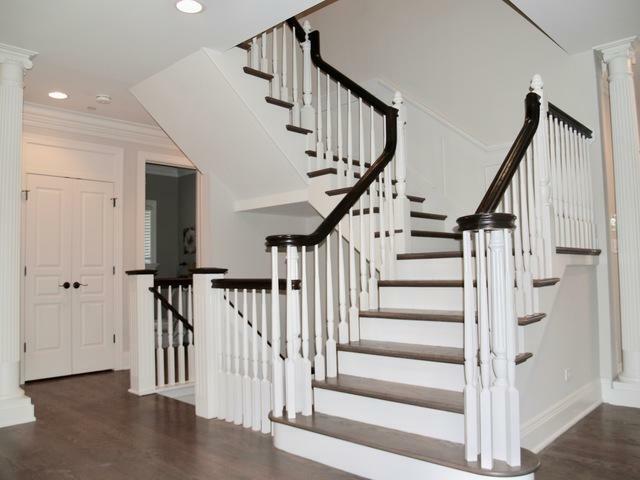 Huge newly finished walkout basement with 9 foot plus ceilings and modern shiplap. Oversized 2.5 car garage and numerous outdoor spaces including serene front porch, side patio with outdoor fireplace, large deck off family room, and stamped concrete patio off walkout basement. 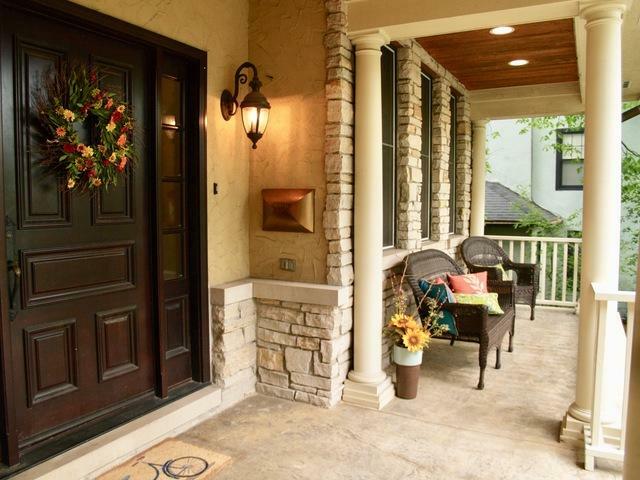 Live close to all Glen Ellyn has to offer and watch the 4th of July fireworks from the back deck. 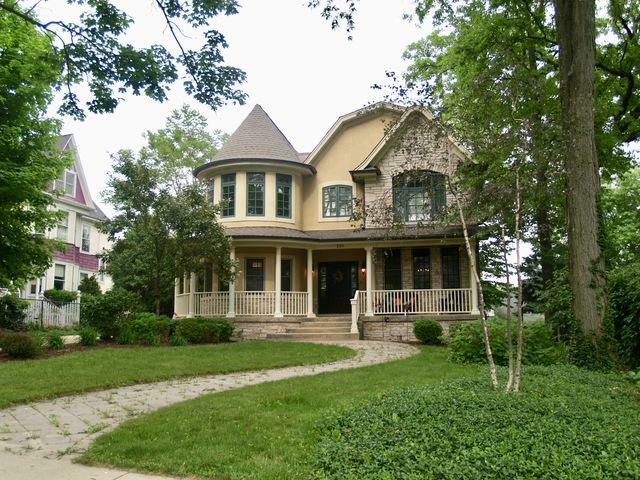 Walk to Glenbard West High School without crossing a street.